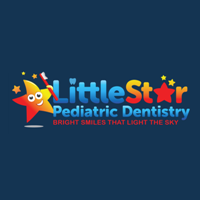 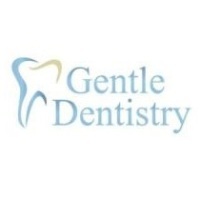 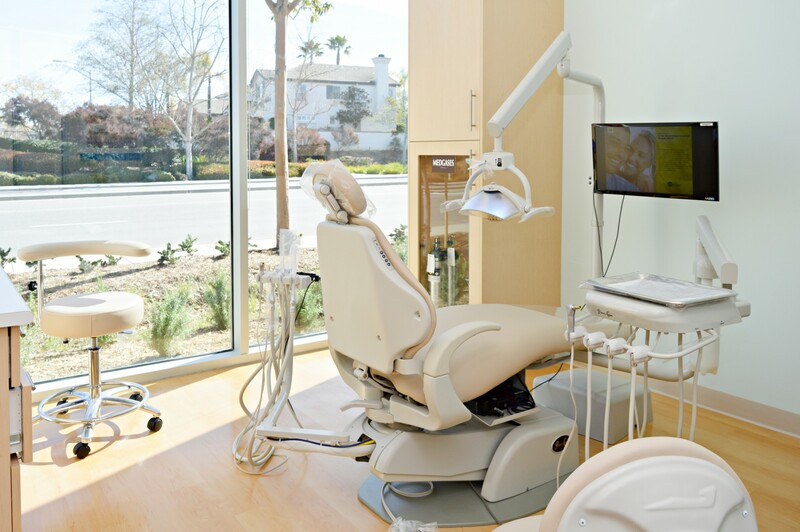 As a dentist in San Diego, we offer modern dentistry at an affordable price. 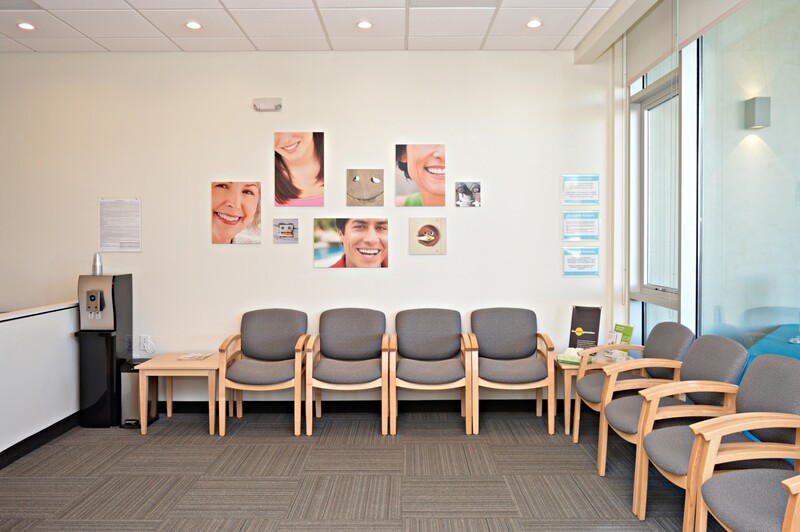 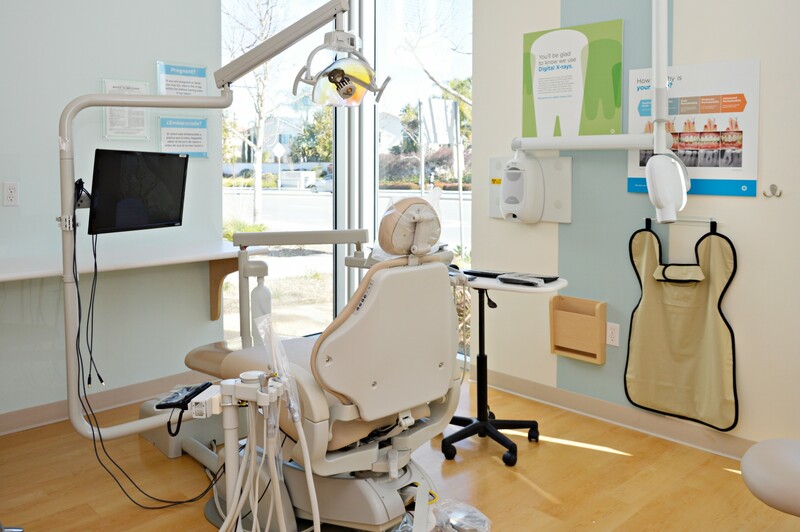 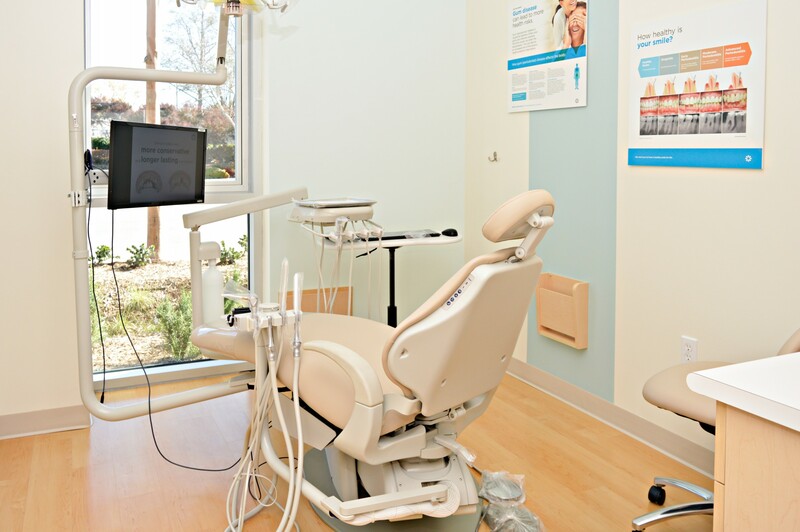 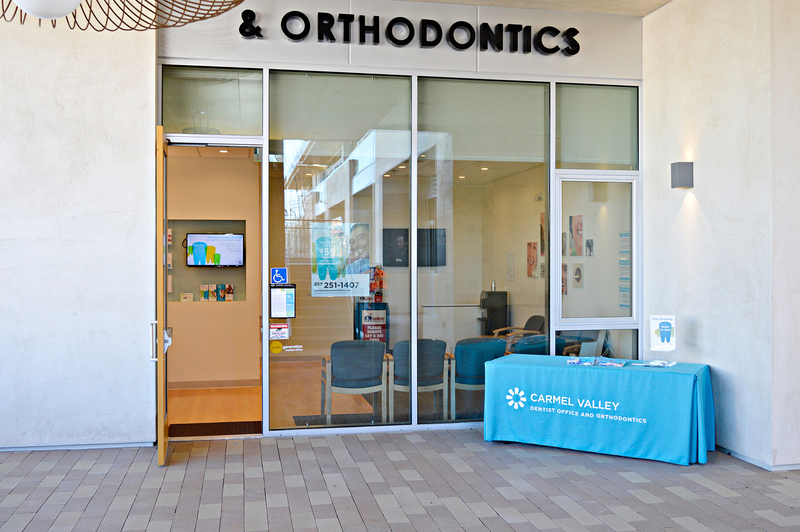 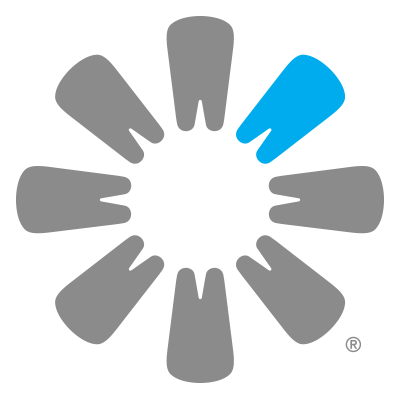 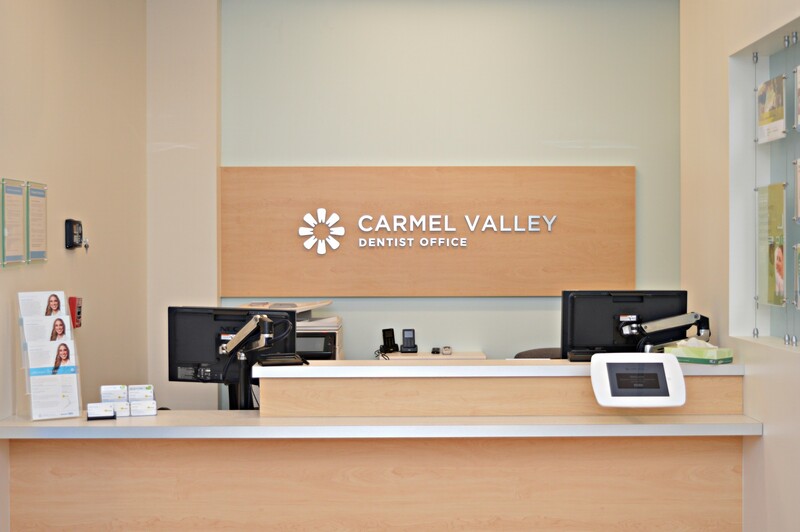 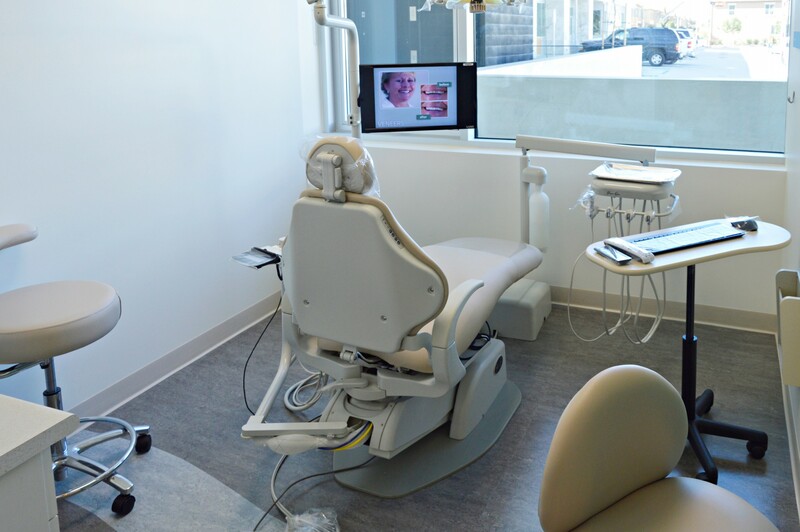 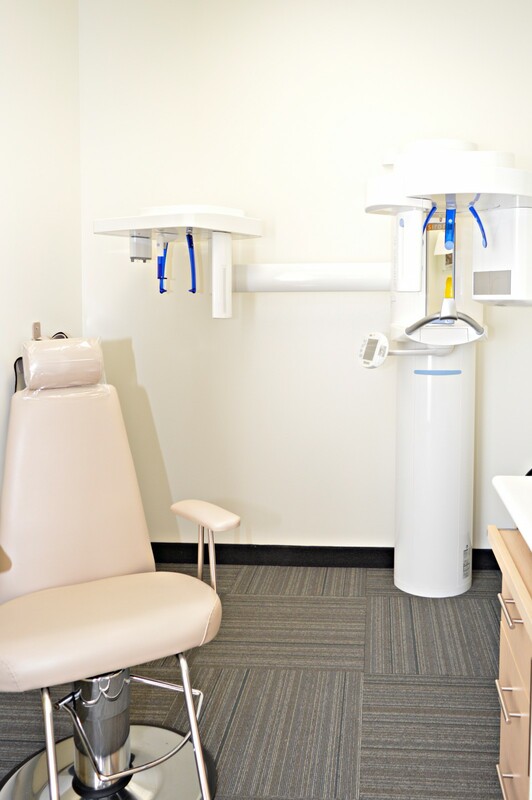 We are proud to be your complete San Diego dental provider by offering you great specialty services and state-of-the-art equipment, including Orthodontics, same day dental Crowns, Boost Whitening, Oral Surgery, Wisdom Teeth Extraction, Root Canals, Periodontics, Digital Charts and Digital X-Rays, and more. 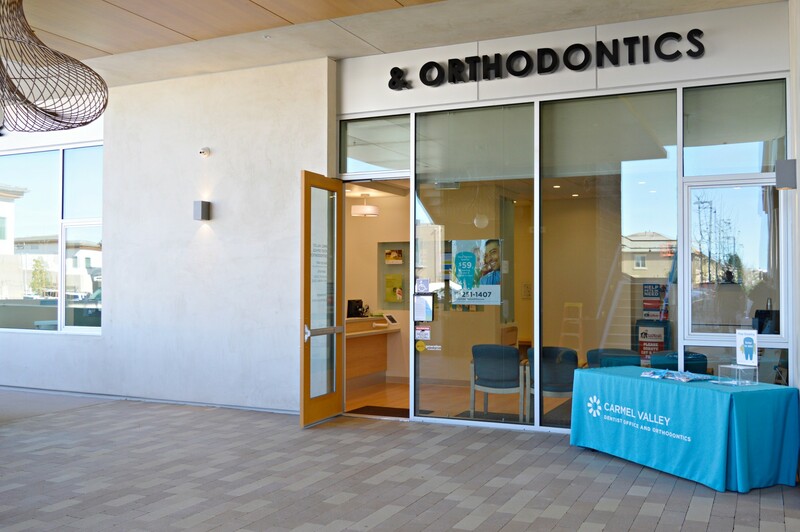 4765 Carmel Mountain Rd, San Diego, CA 92130 Bouzida Soraya DDS Inc.